Everything you need to know about visting and staying in London. 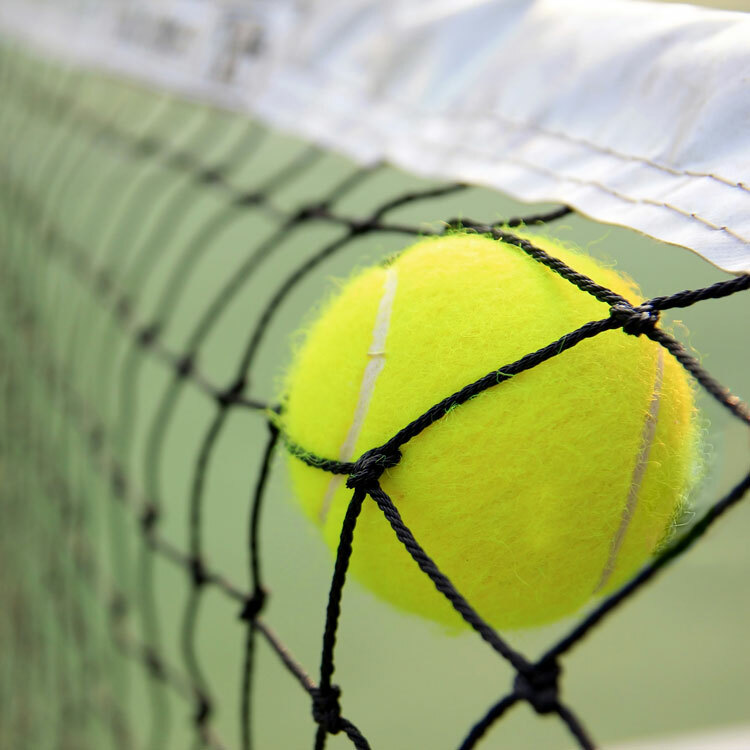 Details of Wimbledon’s address and also standard and luxury transport information. All visitors are strongly advised to use public transport services wherever possible. The Transport for London Journey Planner offers a comprehensive journey planner for traveling around London by train, tube, tram and bus. London Underground: Take the District Line. 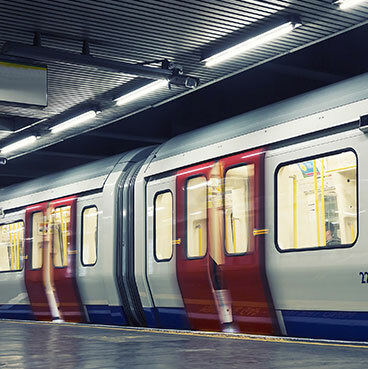 The closest tube stations are Southfields (a short walk to the club, or take a short bus journey) and Wimbledon (20 minutes walk or 10 minutes bus journey.) During The Championships, the London General shuttle bus service departs from Wimbledon Station and goes directly to the All England Club. Train: There is a regular train service from London (Waterloo) to Wimbledon Station. In addition many other long distance trains call at Wimbledon. There will be connecting services from the station direct to the grounds. London Heathrow - 15 minutes from central London by train and underground connections to Wimbledon. London Gatwick – Fast rail connections to central London and to Wimbledon. London City – Fly into the heart of London from Europe and New York. 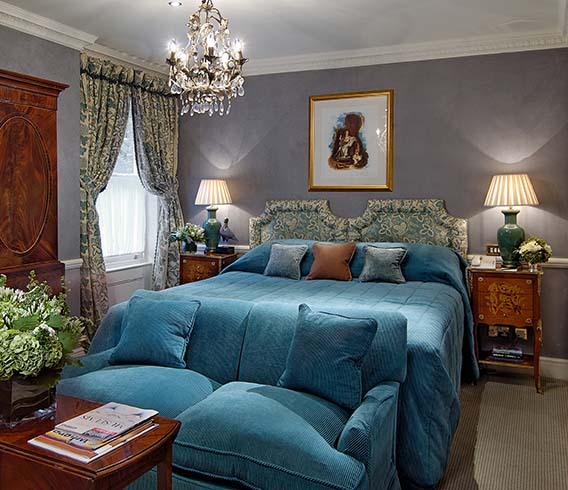 If you need a hotel in London during Wimbledon, or at any time during the year, WimbledonDebentureHolders.com has an arrangement with the Red Carnation Hotel Group, a number of luxurious 4 and 5 star hotels. Click here to view all Hotels. 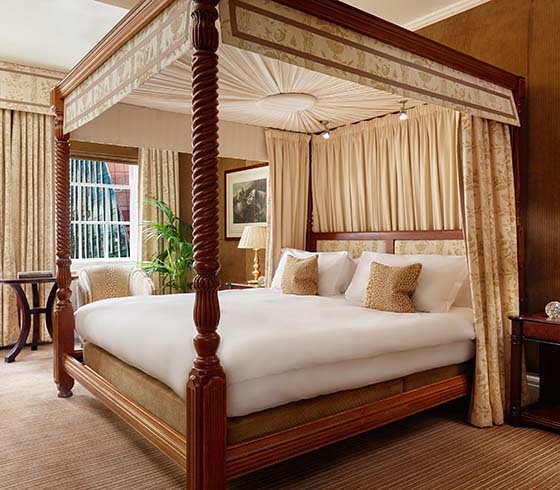 The Egerton House Hotel, a luxury five star property, is situated in exclusive Kinghtsbridge, with the feeling of a homely private residence. 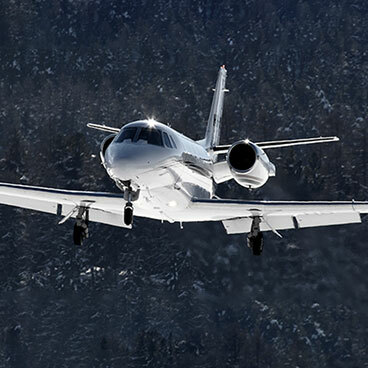 Expect immaculate attention to detail and impeccable service at every turn. 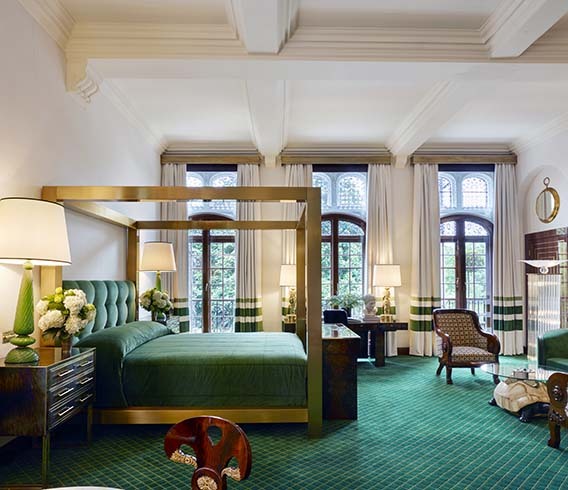 The exquisite five-star Grade 11 Listed Milestone Hotel is located within the esteemed Royal Borough of Kensington and Chelsea, overlooking Kensington Palace and Gardens, minutes from the Royal Albert Hall and with easy access to the West End. Situated in a prime location. The Rubens at the Palace, along with Hotel 41 is opposite the Royal Mews of Buckingham Palace and is moments from Victoria Station and some of London's best shops and restaurants. Attentive staff will make you feel like royalty, anticipating your every need.